Mimi Flys: Getting warm and snuggly with Morlands of Glastonbury! Getting warm and snuggly with Morlands of Glastonbury! Is it just me, or is the current change in weather making us feel like Pyjama's are the way forward for everyday wear? I can't wait to go home each evening and change into something warm, snuggly and comfortable - and I'm enjoying every moment of it! My favourite pieces of lounge wear tend to made from luxurious fabrics. 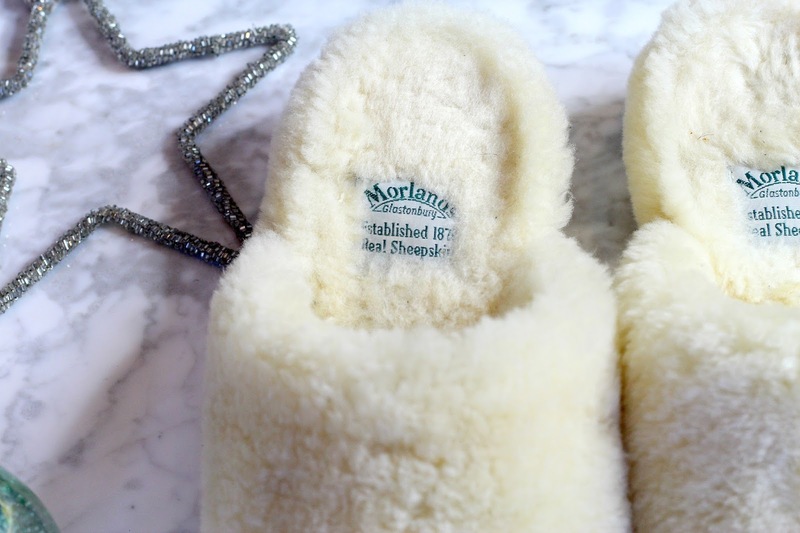 I have a cashmere hot water bottle that is practically attached to me from October onwards, a flannel robe thats the right amount of cozy while still being stylish and now my new favourite's - my Morlands of Glastonbury pure sheepskin slippers. IM IN LOVE! 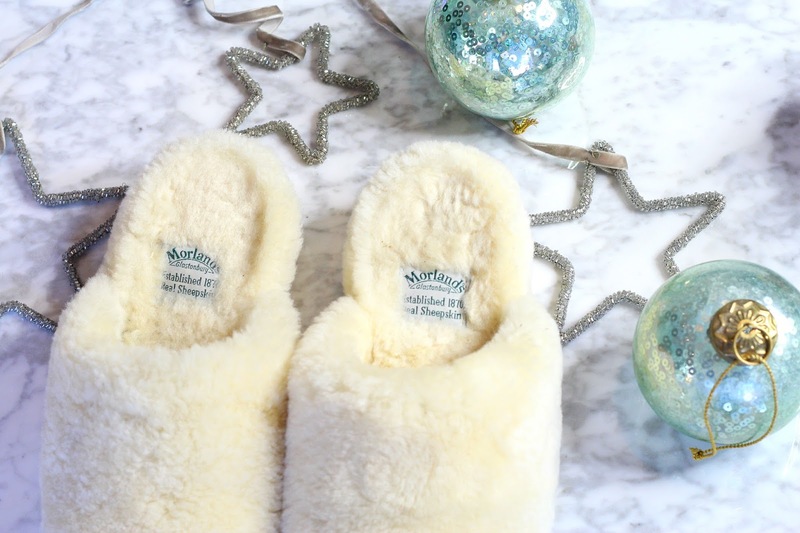 I hadn't come across Morland's before, but when they invited me to choose a pair of their luxurious slippers I was immediately impressed by their brand. Established in 1870, Morlands really know how to create stylish slippers and are renowned for their signature sheepskin. The slight wedge is super comfortable and I cannot describe to you how soft this sheepskin is. Its utterly Devine.
. Head over to the Morland's website here and take a look at their collection. 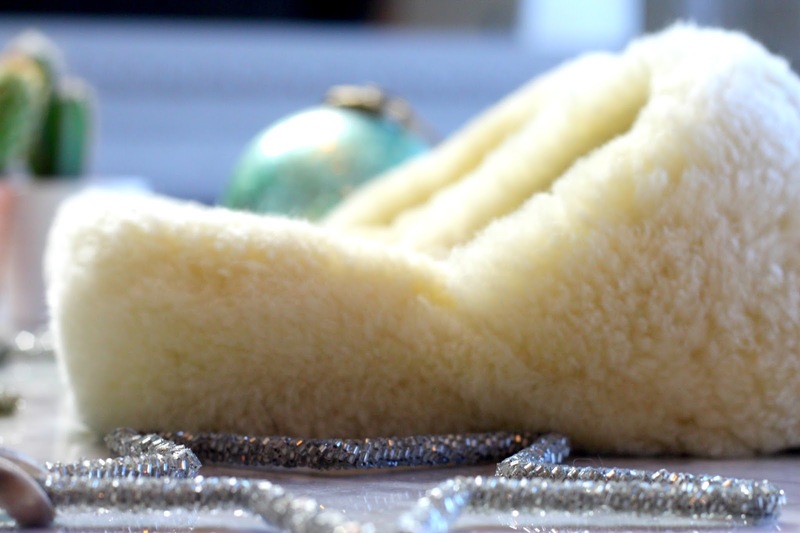 Your chilly feet will thank you for it!